The Offer Self-Image Questionnaire was administered to 135 adolescent military family members, ages 13 through 18. The data suggest that the usual demands placed on the military family do not deter the adolescent from developing a healthy self-image. The contents herein do not necessarily reflect the views of the Walter Reed Army Medical Center or the Department of Defense. Received his M.D. from Tulane University. 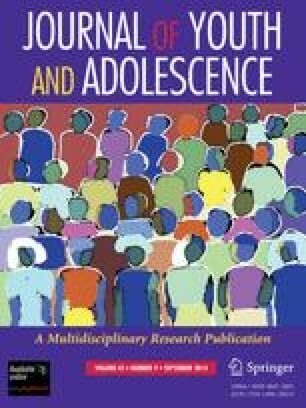 Research interests are adolescence and substance abuse. 1.Department of PsychiatryWalter Reed Army Medical CenterWashington, D.C.